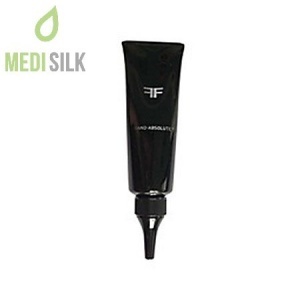 NCTF-INTENSIVE Supreme Regenerating Serum 30ml is an aesthetic face cream with light texture and powerful anti-aging action. The serum is enriched with NCTF, retinol and vitamin C formula, to provide an intensive care and immediate rejuvenating effect on your skin. 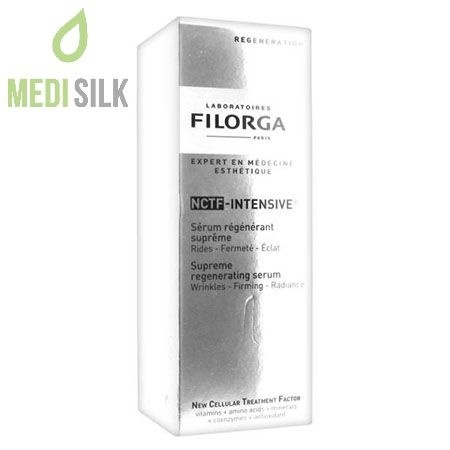 What makes Filorga NCTF-INTENSIVE Supreme Regenerating Serum so effective? 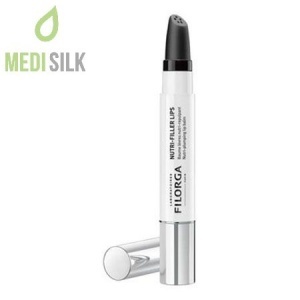 What makes Filorga NCTF-INTENSIVE Supreme Regenerating Serum a professional anti-aging care is the NCTF polytherapy complex and the Retinol’s active action, combined with the powerful detox function of vitamin C. This unique combination of ingredients will make your skin look much younger. 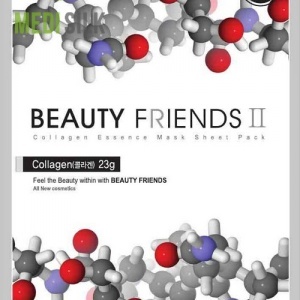 The result is an instant youth and long-lasting beauty. 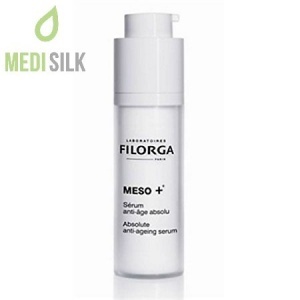 Filorga NCTF-INTENSIVE Supreme Regenerating Serum is the perfect solution for everyday care. 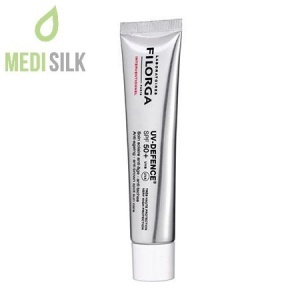 For optimal results, use as a base, before applying your day or night cream.